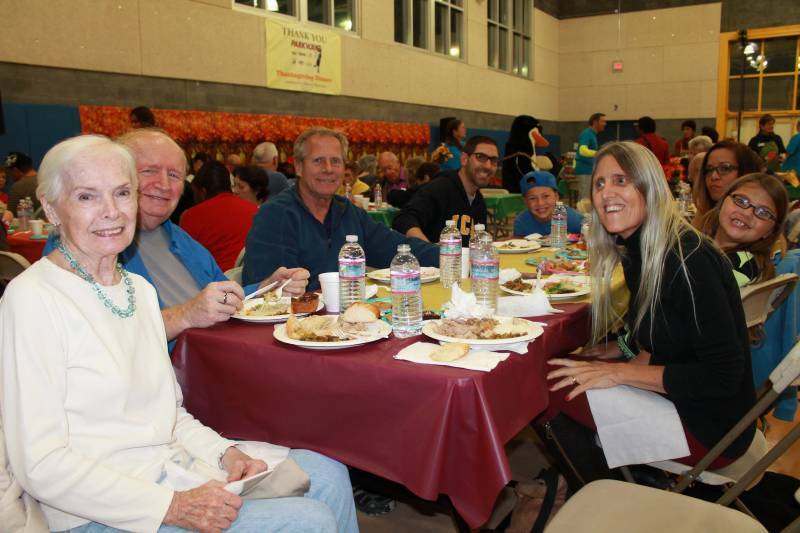 On Monday, November 24, the Newhall Community Center hosted its annual Thanksgiving dinner, sponsored by Parkway Motorcars. 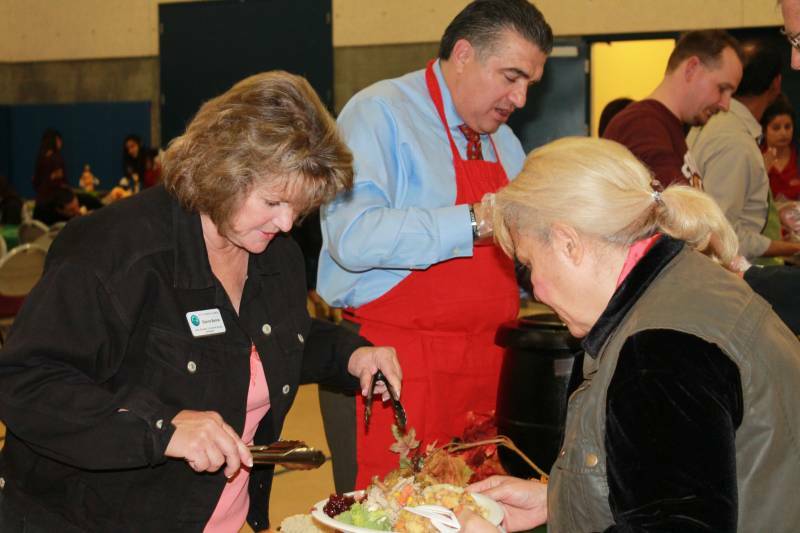 Close to 450 people enjoyed a traditional feast complete with turkey, mashed potatoes, stuffing, cranberry sauce and more. The Center was transformed with the help of volunteers, along with Councilmembers TimBen Boydston and Dante Acosta, who helped with set up, clean up, and also assisted during the event. 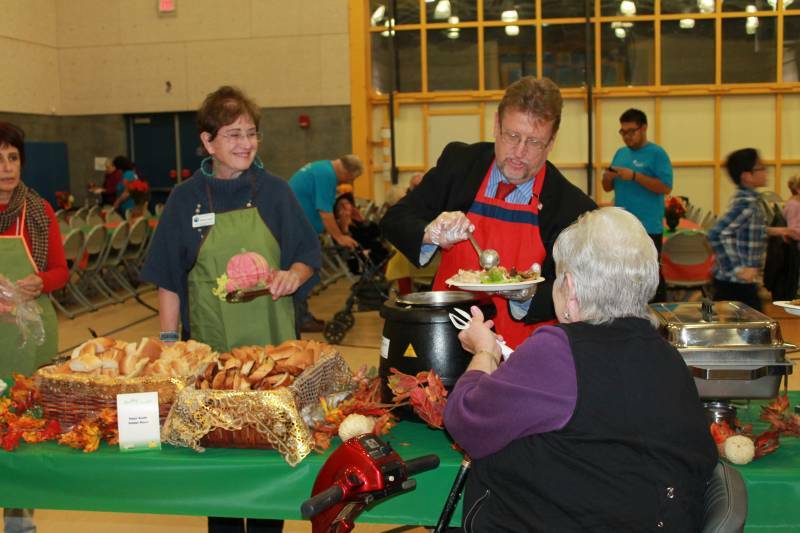 The Center’s teen program participants were at hand to help seniors with their plates, carry their coffee and chat. 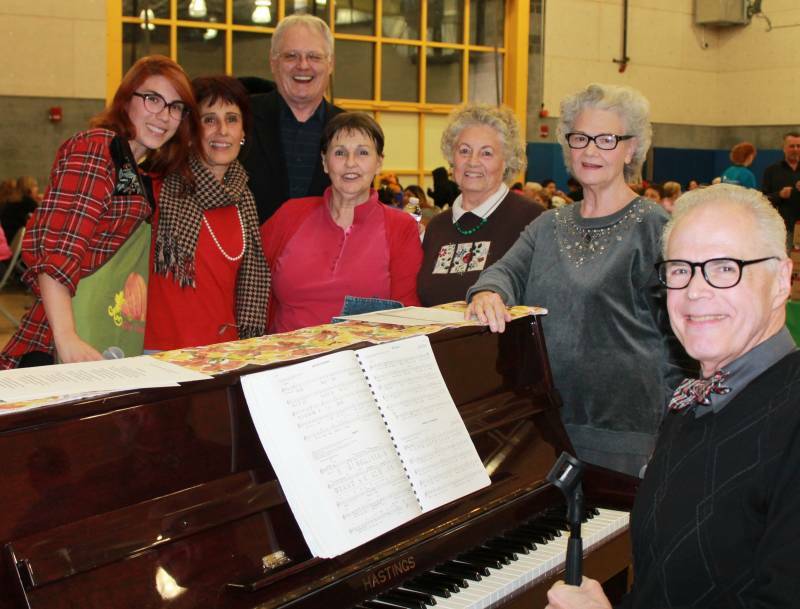 Entertainment was provided by SCV Senior Center choir Director John Swinford, who was joined by members of the Silvertones Choir. 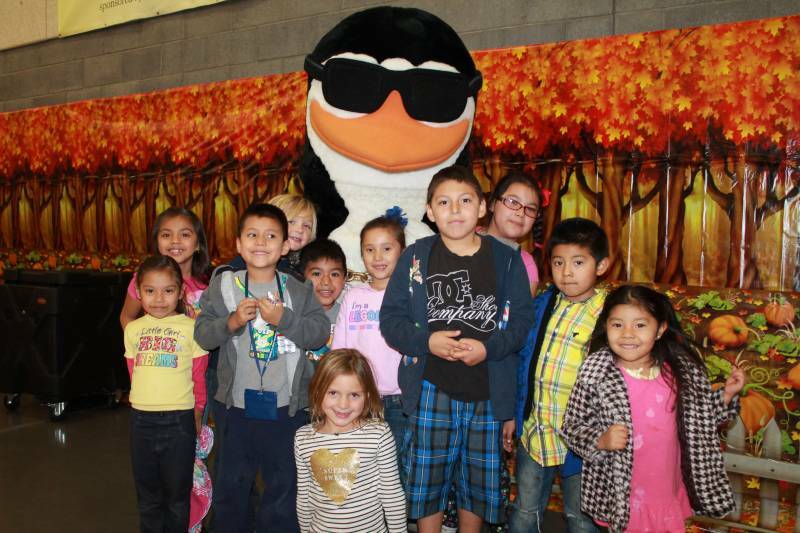 For more information and future events happening at the Newhall Community Center, visit Santa-Clarita.com/NCC.